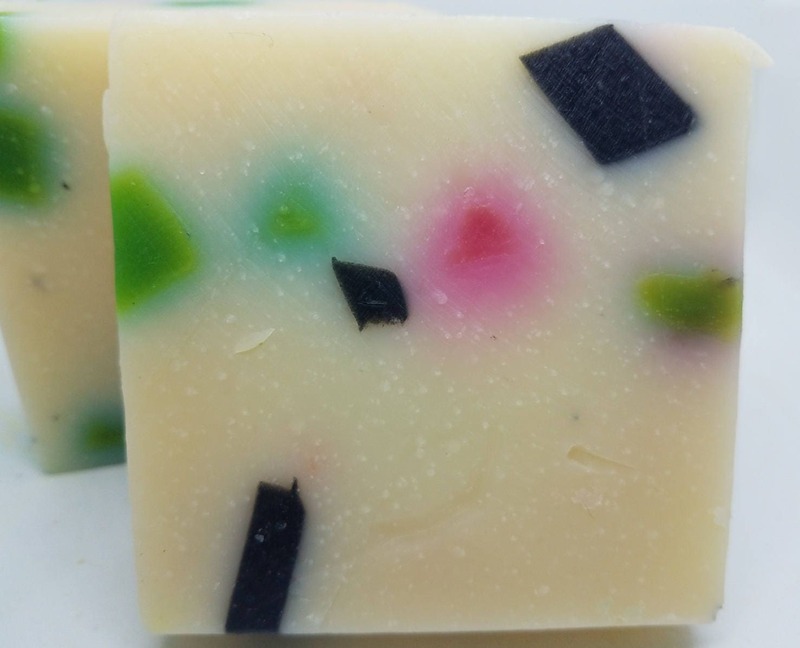 Our Berry Sage Soap is a delightfully sweet and fragrant homemade, hand crafted soap. 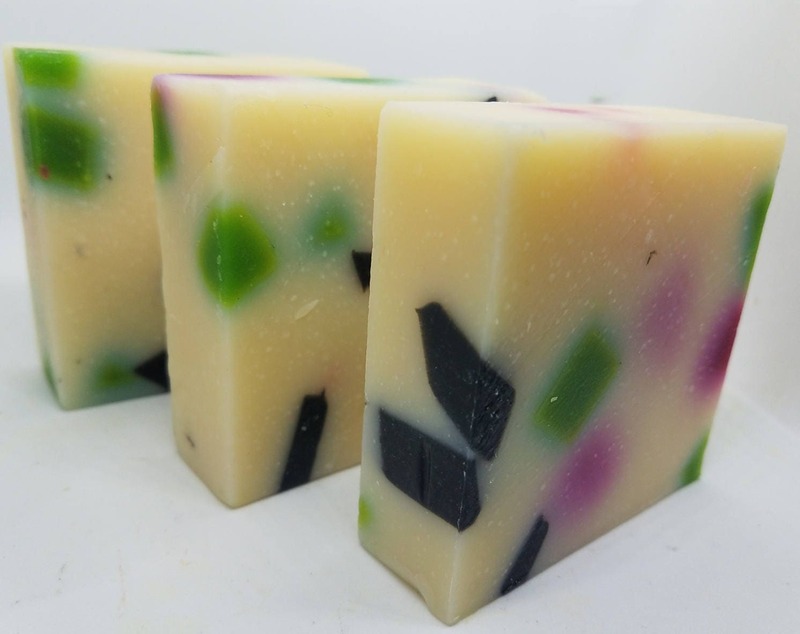 This refreshingly sweet soap boasts the scents of winter with delicious berries and undertones of sage. 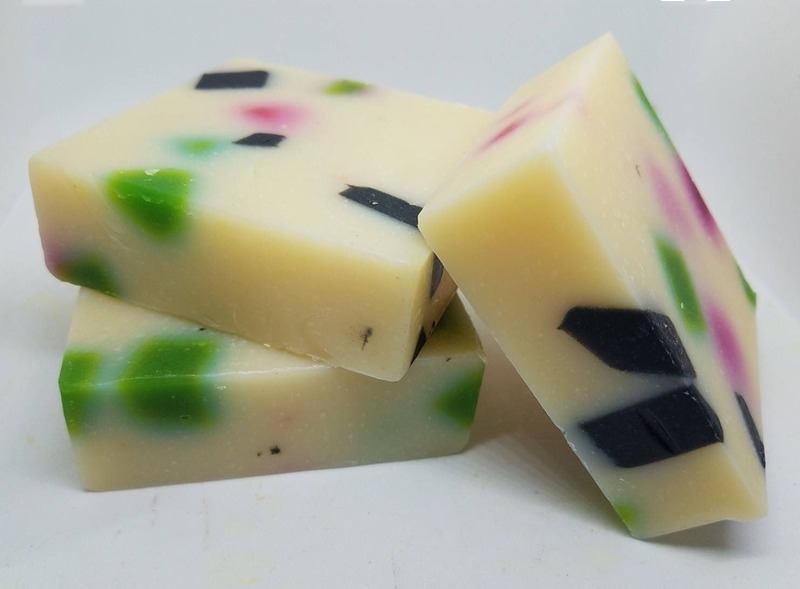 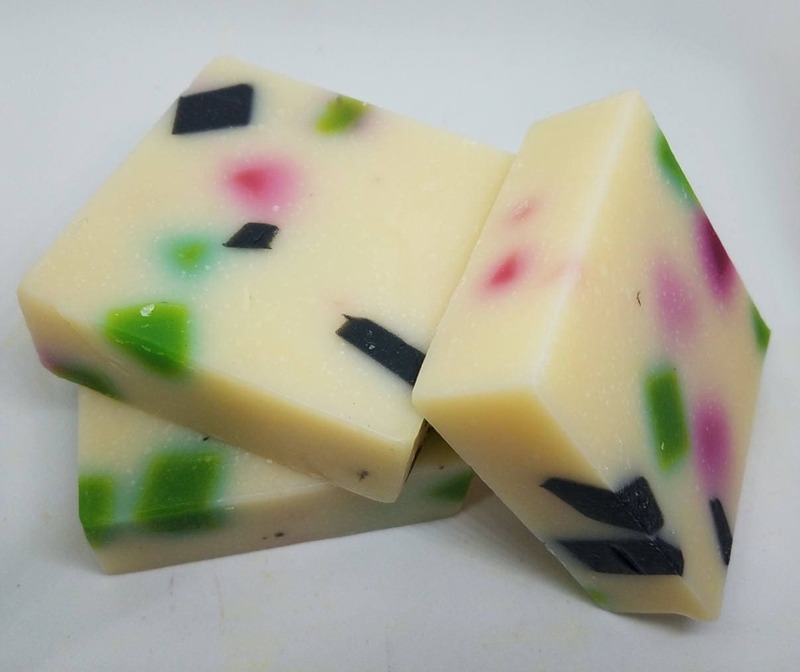 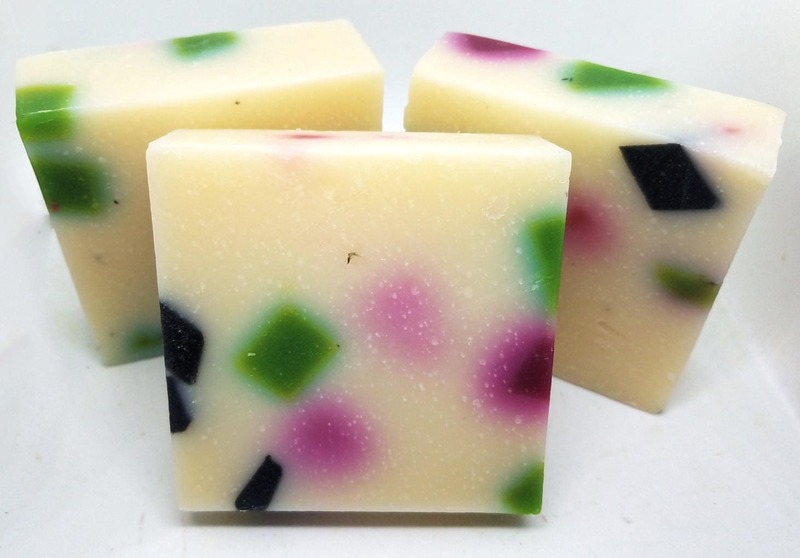 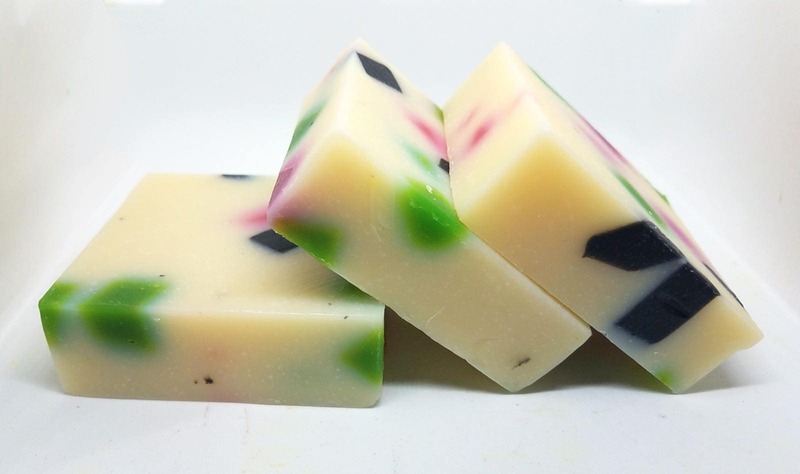 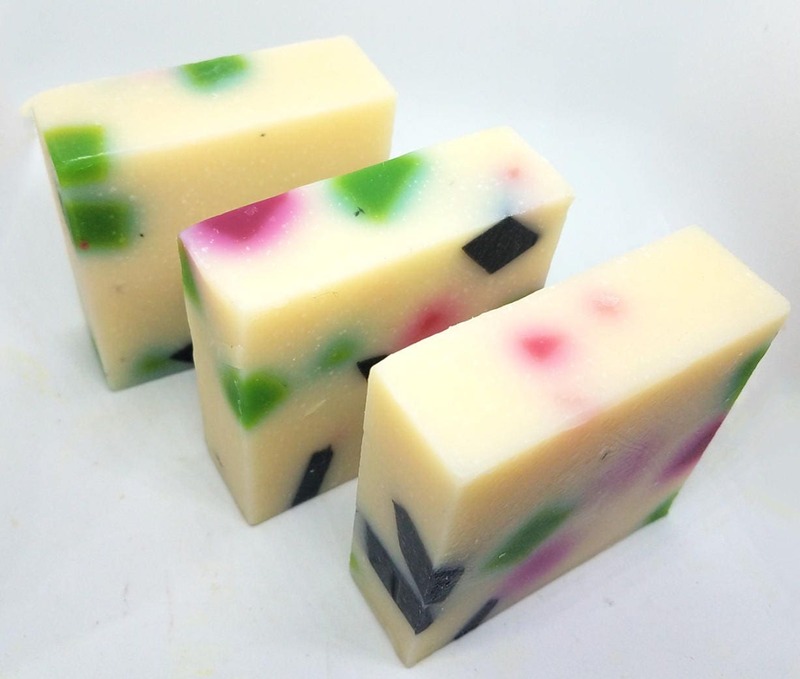 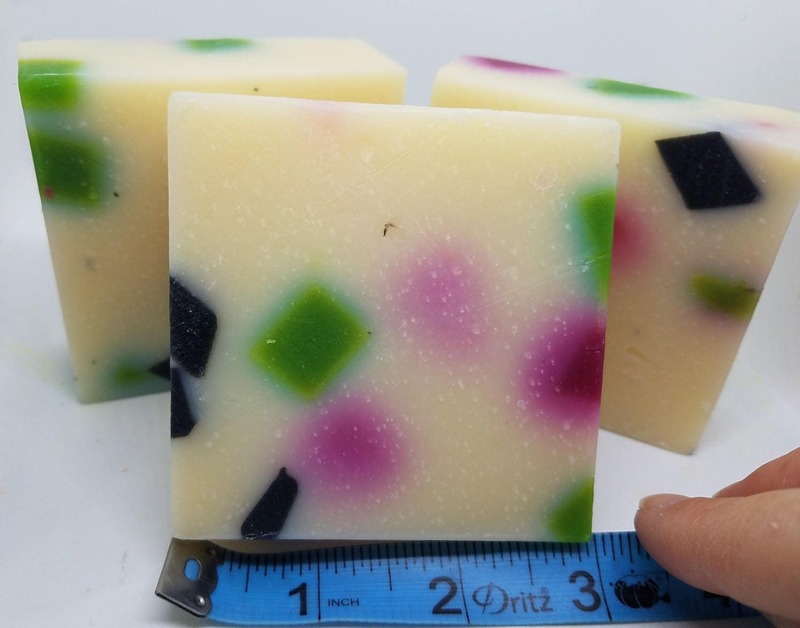 This is a white soap with red, green and black imbeds. 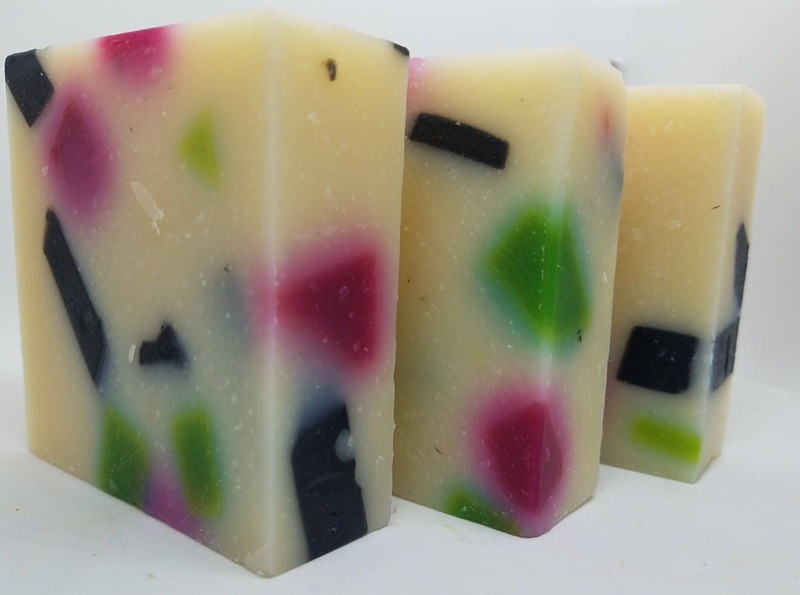 Who doesn't love the scents of Christmas? 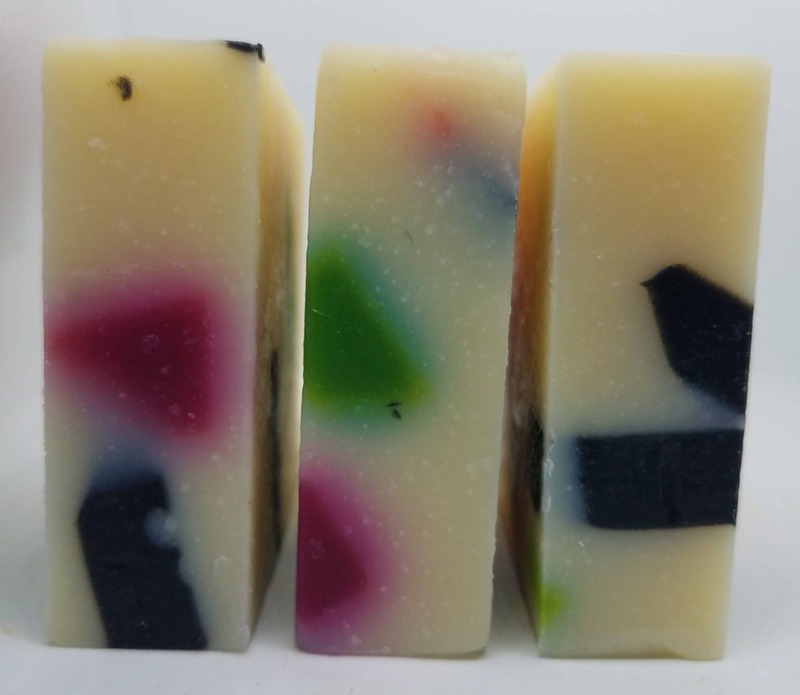 Our candy cane holiday soap will make a perfect soap favor, holiday gift, stocking stuffer, co-worker gift, or Secret Santa gift for all of those work parties!